Killingly Public Library offers its hometown patrons access to the Overdrive digital lending service for Audio and Ebooks. 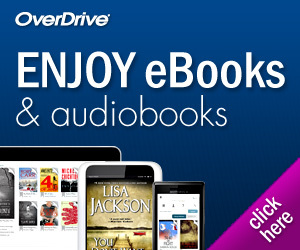 Borrow digital copies of your must-reads from the comfort of your own home! You must have a valid Killingly library card to utilize this service. Please download the instructions appropriate for your device. Need further assistance? Contact Us.